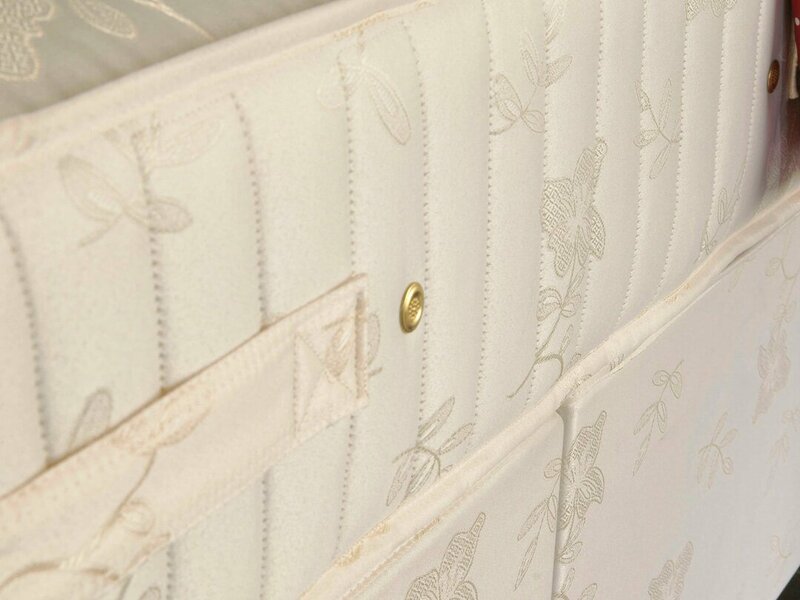 The Luxury Gold Mattress has 1000 individual Pocket springs which work independently to react to your body’s movement and weight. 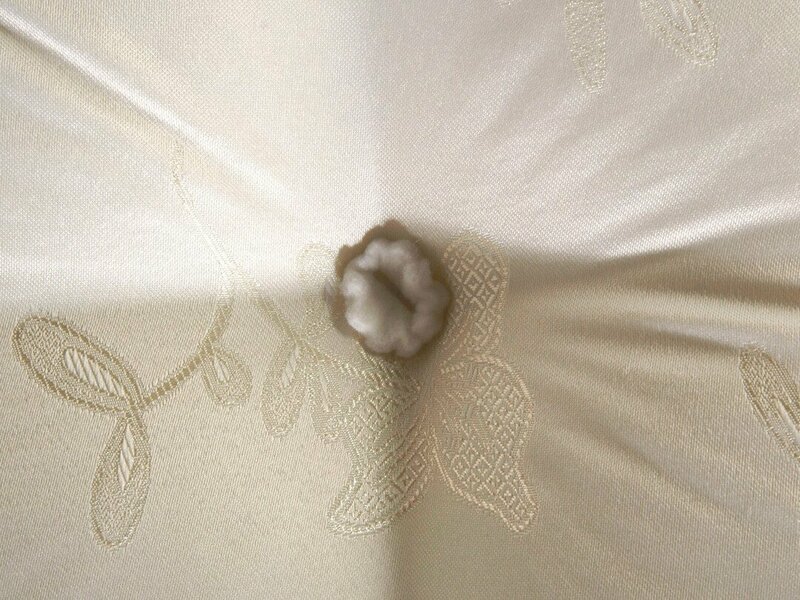 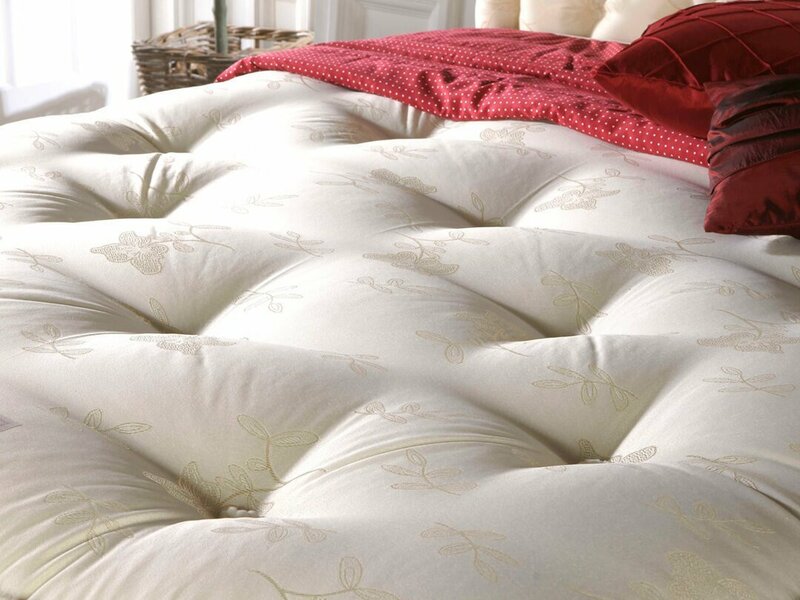 This offers a comfortable night’s sleep. 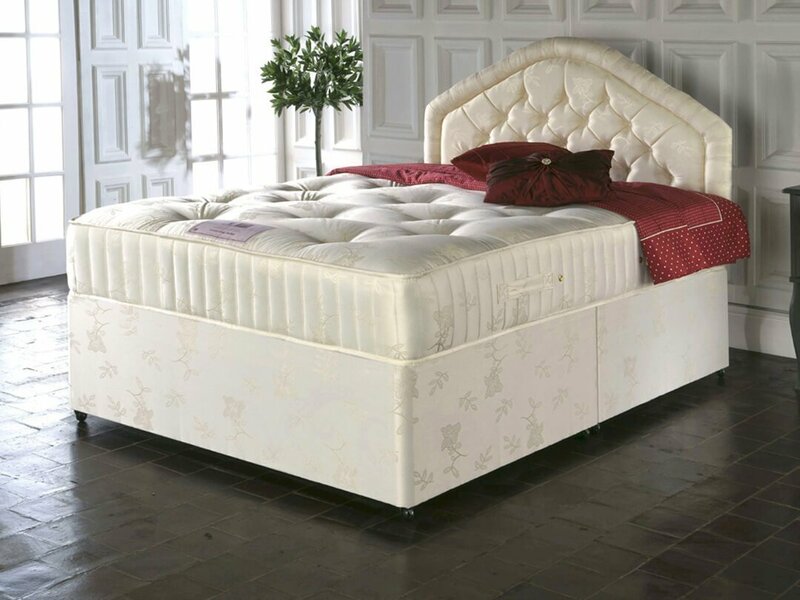 It has been carefully hand tufted to secure layers of luxurious fillings that includes soft fibres and bonded polyesters.